Laurens County School District 56 and Clinton Elementary will provide a world class education driven by integrity, teamwork, and perseverance through a culture of continuous improvement. Thank You Ms. Emily Bailey for the Mars Map! Clinton Elementary is a Title I School. 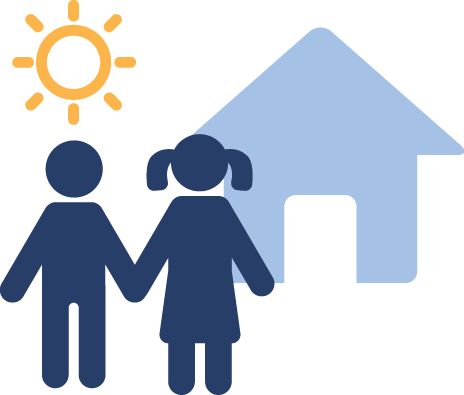 If you would like to see a copy of the Title I Plan or Parent Involvement Policy, please come by our office. Thanks for your continued support! Clinton Elementary opens at 7:15am each morning. If students come in after 7:45am, parents must bring them to the office to check them in. We appreciate your support. If you would like to receive this information, you may contact your child’s principal. Want to be in the know?? 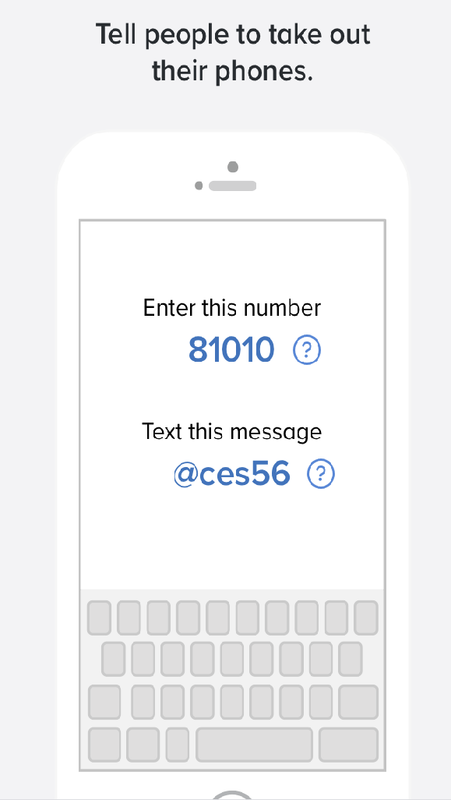 Please join the school REMIND to get updates on important events and information.